P.S.S. 24 more days until Christmas! I've never tried a stuffed pepper and I don't know why? These look really good! Are the filling I mean would they be enough to keep me full through the lunch to dinner time. 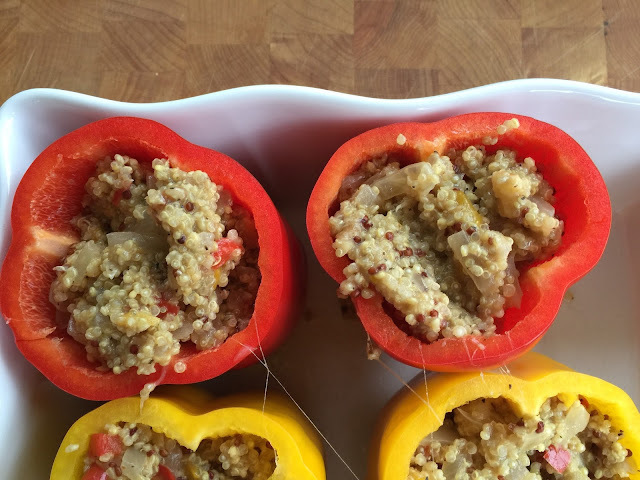 I love stuffed peppers but for me, they are just not filling thus I do not make them as often. 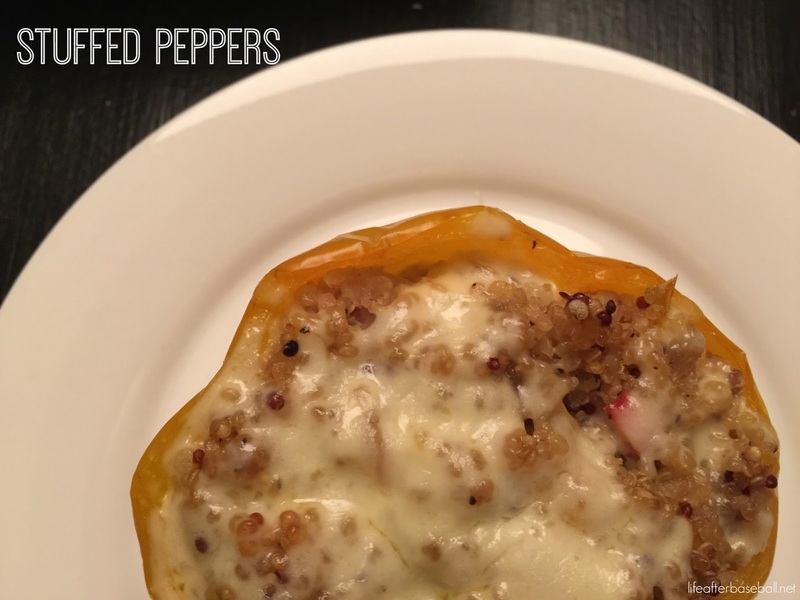 I make baked pepper with cheese and chicken filling. Trust me it tastes just like pizza. It is really a nice recipe and after a hard game and workout it is not bad to eat a little heavy diet.